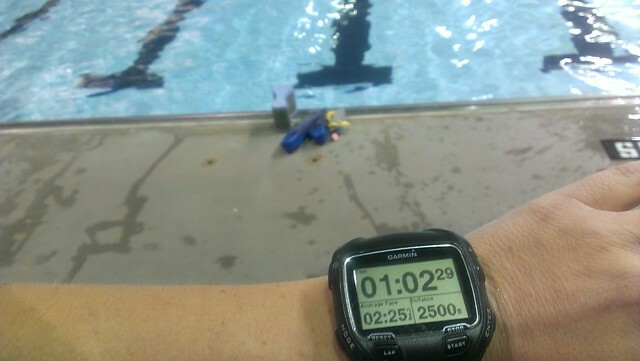 Monday, Jan 12, 2015: drove from Kansas to Missouri and still managed to get a solid 2,500 meter swim in. Phew, I so needed that!! Wednesday, Jan 14, 2015: a forever drive from Missouri to Mississippi. 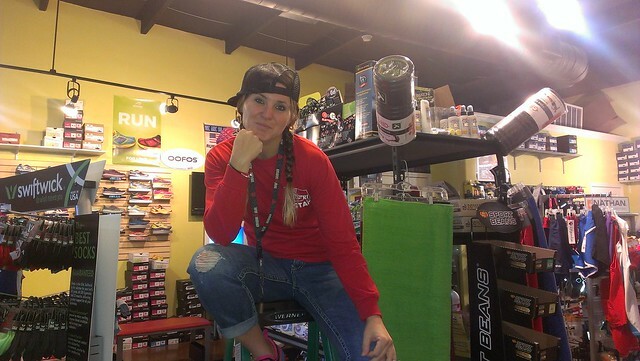 Thursday, Jan 15, 2015: worked at the shop today. Friday, Jan 16, 2015: lots of errands. What a stressful day. 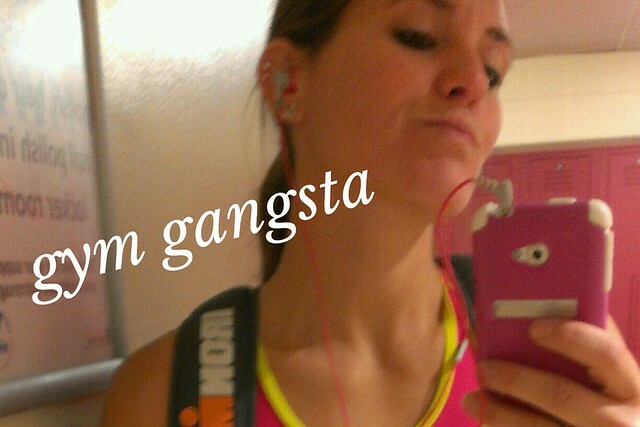 I needed to work out. Drank wine instead. Oh boy!! 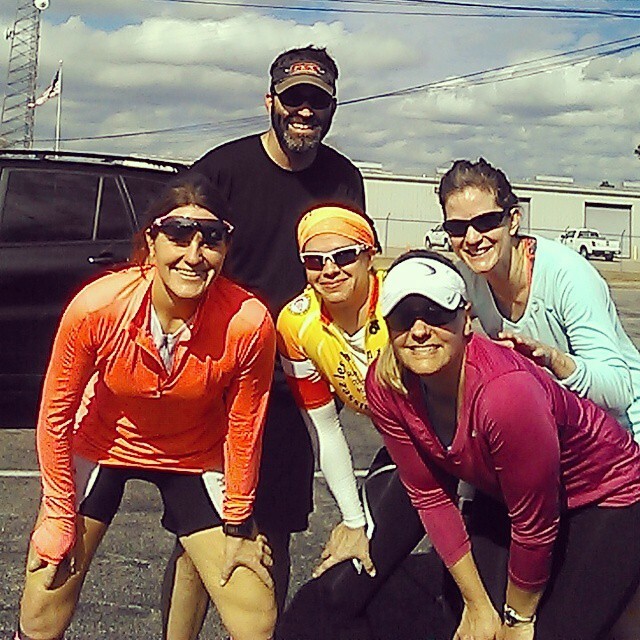 Saturday, Jan 17, 2015: a two hour bike ride with my athletes for 33 miles plus a 15 minute run reaching 1.66 miles. 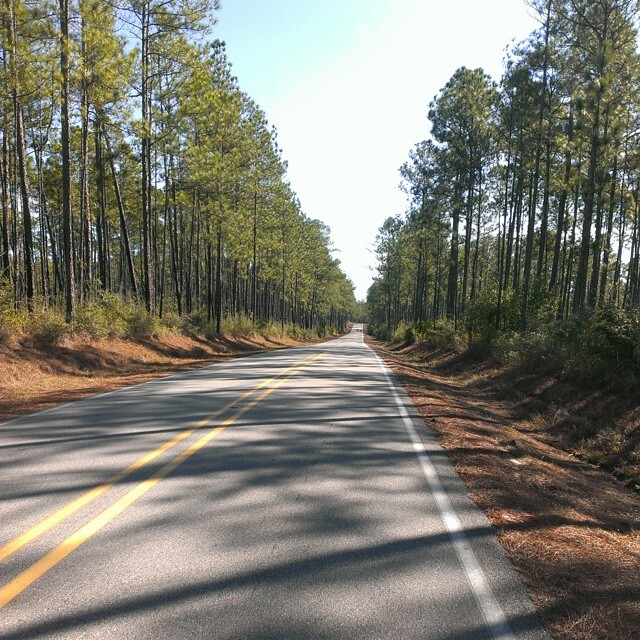 A perfect day for a bike ride and run!! 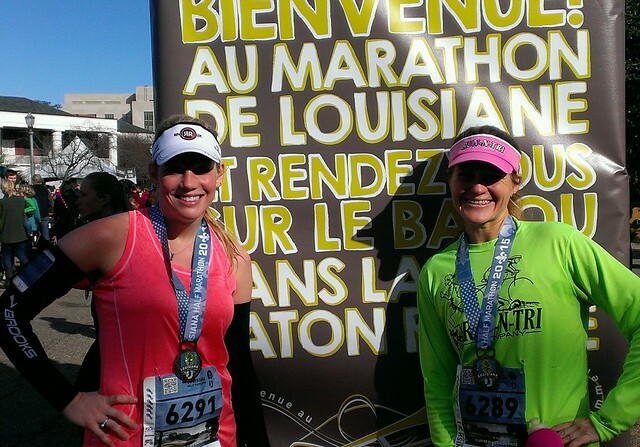 Sunday, Jan 18, 2015: Louisiana Half Marathon with Amanda - 13.1 miles in 2 hours and 15 minutes.